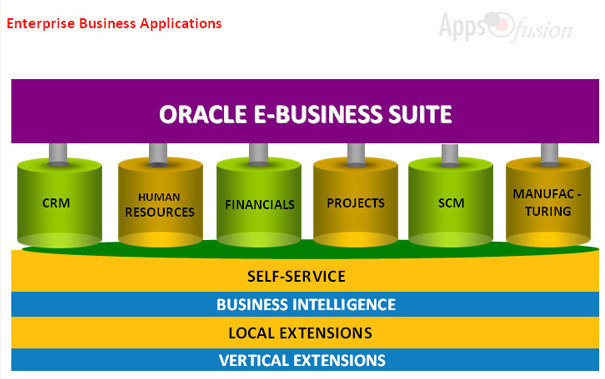 Appsfusion has the right combination of experience, expertise, and up-to-date knowledge of the Oracle E-Business Suite (EBS) applications to architect, implement, integrate, upgrade or optimize your installation of the Oracle EBS. With the combination of our experience and our methodology, we are providing the results that Oracle EBS customers are looking for to ensure they are getting the most out of their ERP investment. Appsfusion offers PeopleSoft technical and functional consulting services with highly experienced professionals utilizing consulting best business practice, solid implementation methodologies and enhanced technical expertise to help you maximize the benefits of your PeopleSoft investment. Appsfusion's Consultants who have worked with PeopleSoft applications since Version 1 through the latest versions deliver Appsfusion’s PeopleSoft Services. Our services are packaged in the manner that can most fit into your budgetary requirements. Appsfusion Oracle Siebel Professional Services team is highly adept at deploying, upgrading, optimizing, and transforming Oracle solutions to match your business, industry, and regulatory requirements. In addition, we offer Application Integration services, leveraging Oracle Fusion Middleware, Service Oriented Architecture, Web 2.0, and other development tools, to ensure your Oracle solutions work in concert with other critical applications in your environment.